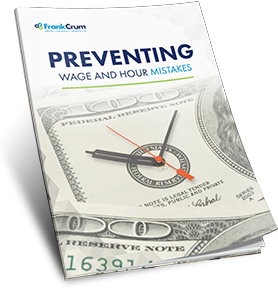 Do You Know the Wage and Hour Mistakes That Could Hurt Your Company? When it comes to the Fair Labor Standards Act, details matter. While most employers have good intentions, HR professionals must be careful not to make errors that could lead to thousands in fines and lost productivity. That is why it is so important employers understand how to avoid costly HR compliance mistakes and keep your business running smoothly.